The Huawei P30 Pro is the best smartphone on the market right now. It truly delivers in all the areas that customers want – design, display, camera and battery performance. It is a testament to Huawei’s incredible research and development and the company’s dedication to deliver technology that works for the customer to provide an incredible experience. Huawei is on a roll at the moment. 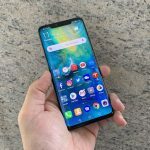 The company sold more than 200 million smartphones in 2018 and is on track for a big 2019 on the strength of its latest product – the P30 Pro. The Chinese company’s smartphones sales grew by an impressive 35 per cent in 2018 while shipments from Samsung and Apple actually shrank in the same period. Samsung is still the No 1 smartphone brand in the world but Huawei has leapfrogged Apple to take the No 2 spot. It was on the strength of the P20 Series (released in March 2018) and the Mate 20 Series (released in November 2018) which both showcased new technologies and raised the bar for smartphone photography. Interestingly, Huawei is the only major smartphone brand that releases two flagship models per year. 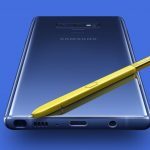 The P Series device is launched early in the year not long after Samsung’s usual flagship launch while the Mate Series lands in November shortly after Apple releases its latest iPhone. 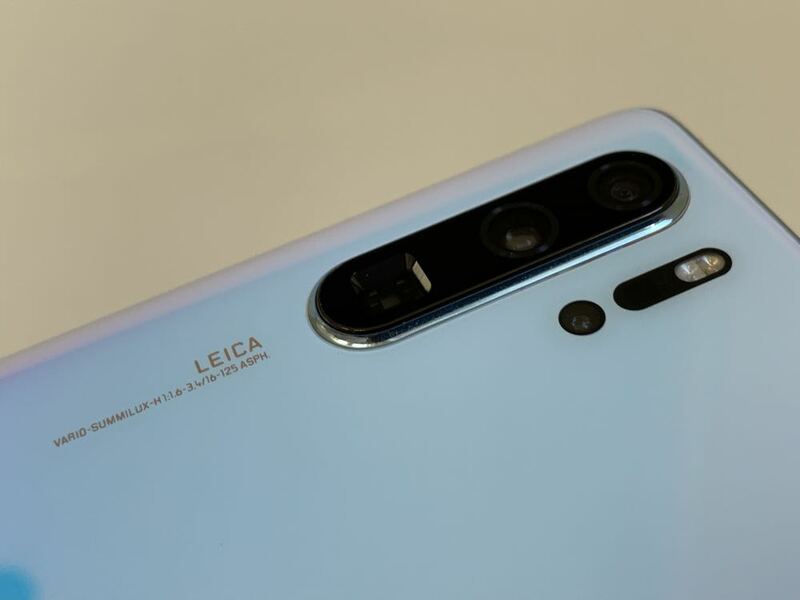 The P Series, according to Huawei, is more of a lifestyle device with an emphasis on the quality of the camera while the Mate Series is more targeted at the professional high-end user – but also happens to include a class leading cameras as well. 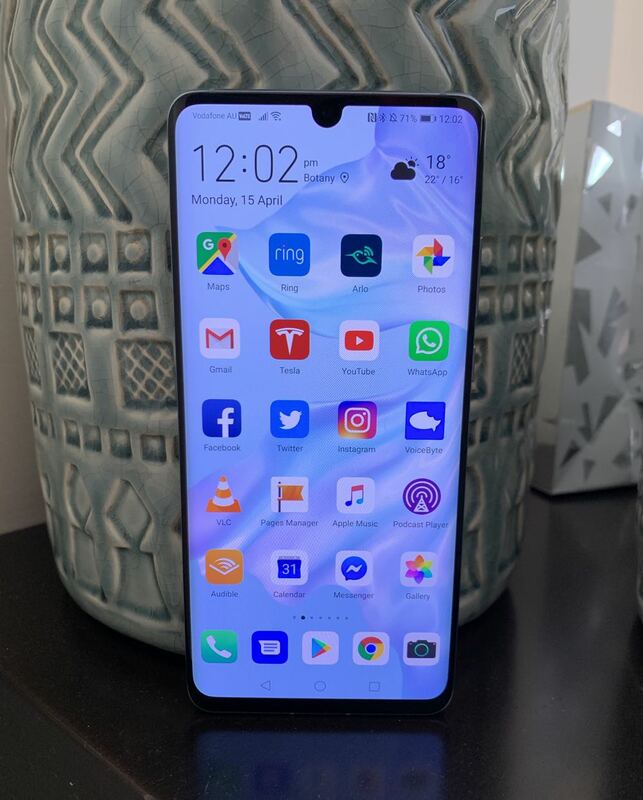 With the P30 Pro, Huawei has done it again and come up with one of the best smartphones ever produced. The new device ticks all the boxes for performance, design, photography and battery life. The standout feature of the P30 Pro (our theory is that the P stands for Photography) is the camera which is why the majority of this review will be centred around the amazing Leica four-lens system and the stunning shots it can produce. But that’s not to say the device is lacking in other areas. It also happens to have the best battery life of any mobile device we’ve used as well. 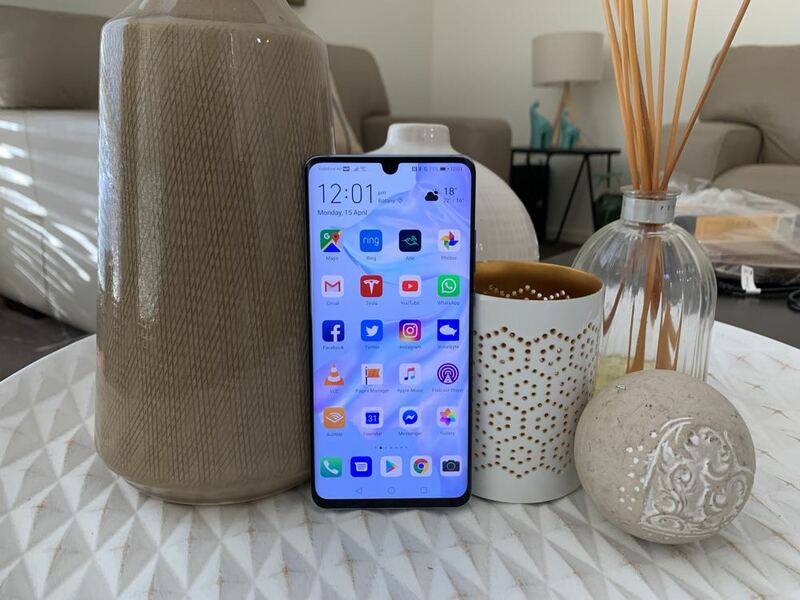 Tech Guide has been using the P30 Pro as our main phone for the last month – we think it’s the smartphone to beat right now. 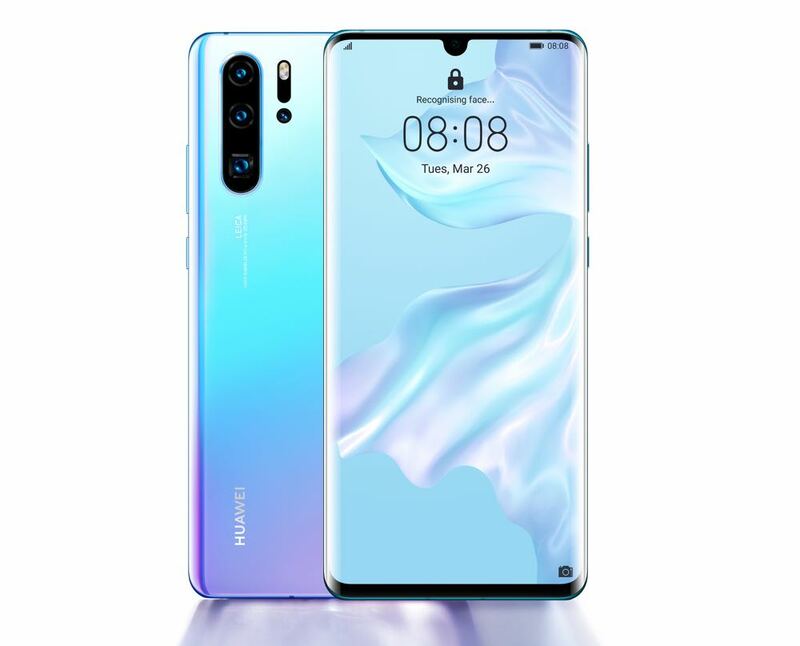 The Huawei P30 Pro is a sleek device with nicely rounded edges and a curved 6.47-inch OLED display. It does look a lot like the Samsung Galaxy S9 and S10 – especially when you look at them side on. 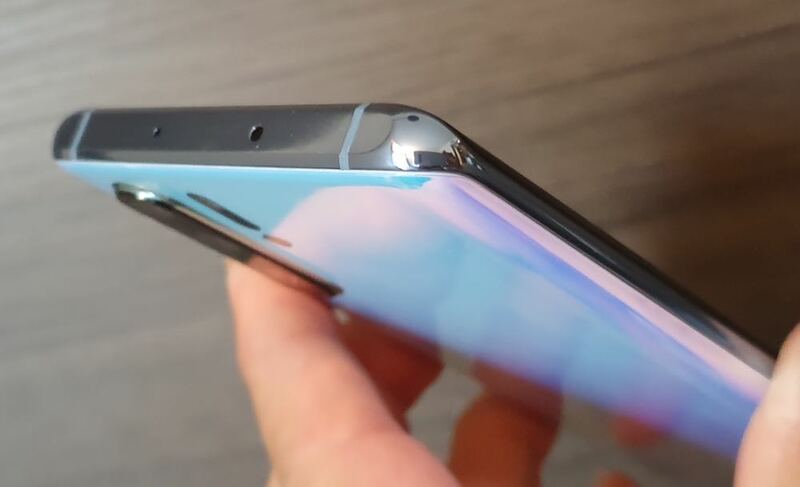 P30 Pro also has a similar curved edge to the bright AMOLED screen that’s clear, sharp and bright. 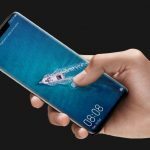 But Huawei was first with an in-screen fingerprint reader and reverse charging – which are now also features on the Samsung Galaxy S10. On the rear panel is the Leica four camera system (the P30 has a Leica three-lens camera system) which includes an 8-megapixel lens with a 5x optical periscope zoom lens, a 40-megapixel lens and a 20 megapixel ultrawide and macro lens. 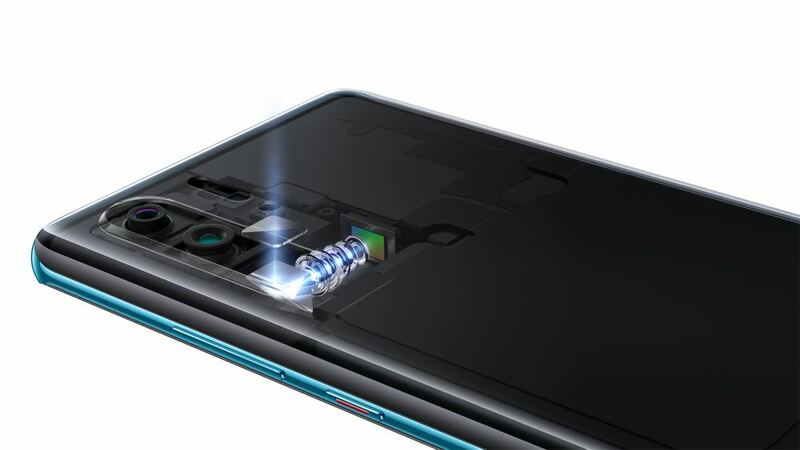 The fourth part of the lens system is the Huawei TOF (time of flight) lens which can measure the distance to your subject using light to determine the exact focal length in an instant. 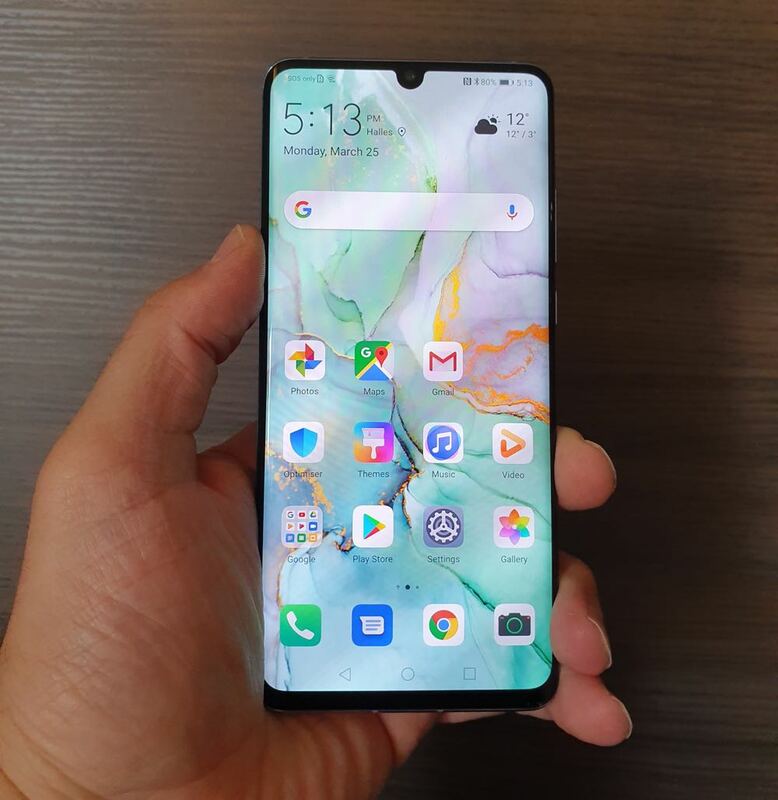 The display takes up nearly the entire front face of the device apart from a small notch to accommodate the 32-megapixel front-facing camera. Huawei has also maximised the front screen by incorporating the earpiece speaker into the screen with its Acoustic Display technology. You can still hear your calls quite clearly through the display. The colour of the device is also fascinating with the choice of Breathing Crystal and Aurora which both change colour when the light plays on the surface. What you’re not going to get is a headphone jack. 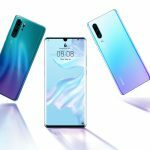 Huawei has followed Apple’s lead and removed it so users have to connect wirelessly. 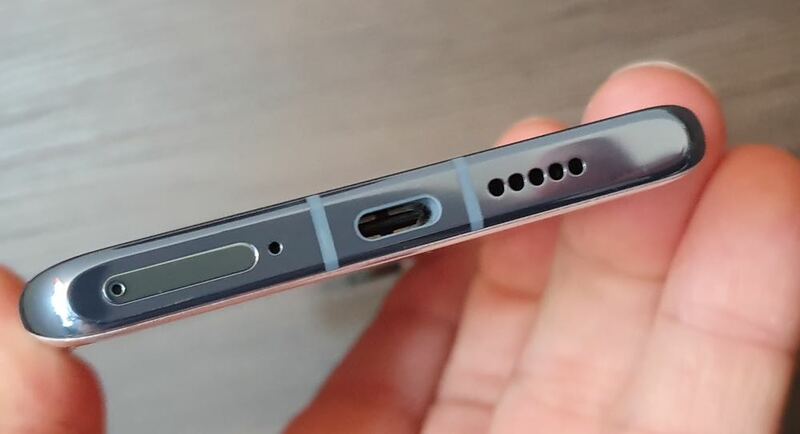 But Huawei does include a pair of earphones in the box that connect through the USB-C port. The P30 Pro is powered by Huawei’s very own Kirin 980 HIAI processor which accounts for the speed and smooth operation of the device. Under the hood is 8GB RAM and 256GB internal storage. 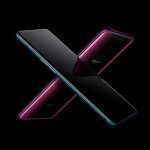 There will also be a dual SIM version of the P30 Pro available. There is expandable memory but not with a microSD card but with the new Huawei memory card that is the same size and shape as a SIM card. So users can either have two SIM cards or one SIM and a Huawei memory card. The device is running Android 9 along with the Huawei EMUI 9.1 which adds another layer of software for the user. 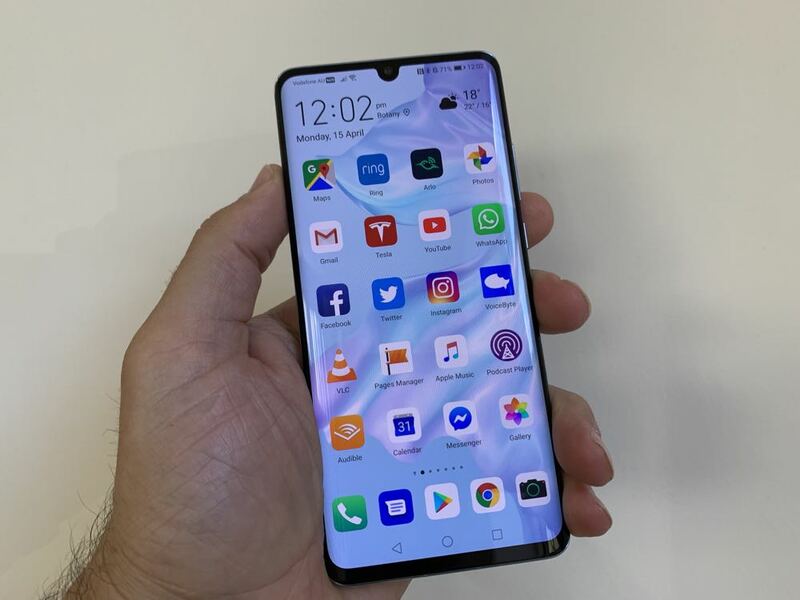 It isn’t too obtrusive but you will see some app double ups including the calendar, browser along with Google Photos and the Huawei Gallery. Not the end of the world. 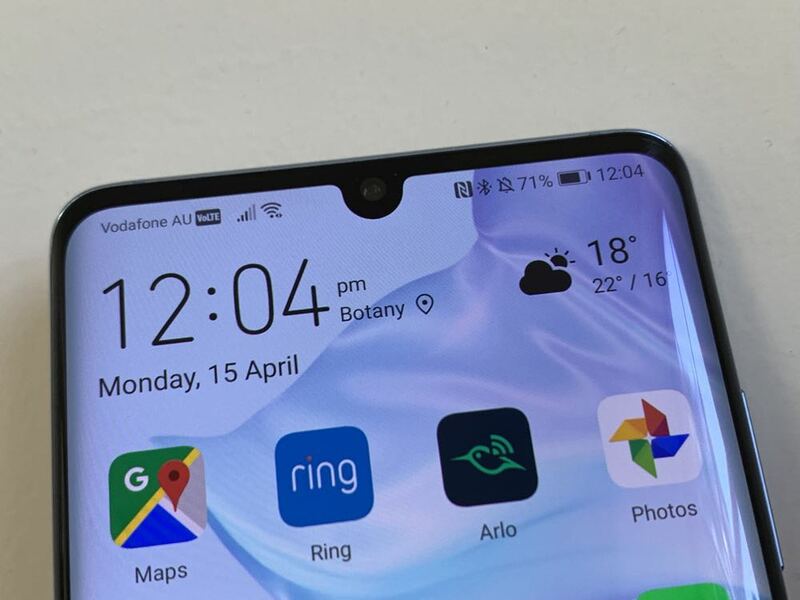 We had no complaints about the performance of the P30 Pro – it is snappy and responsive and you could switch effortlessly between apps. 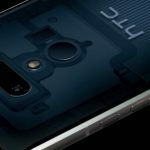 On the security side there is face recognition as well as the in-screen fingerprint reader. Face recognition worked really well and there was the only the odd occasion when it didn’t unlock when we looked at the device. The in-screen fingerprint reader also worked really well despite being positioned lower on the screen than it was previously with the Mate20 Pro. Artificial Intelligence plays a major role in the smooth operation of the P30 Pro. Not only does it come into play with the camera but it also ensures efficiency across the board for performance battery life – but more about that later. Without a doubt the most attractive part of the P30 Pro is the camera system and it has taken mobile photography to an all new exciting level. 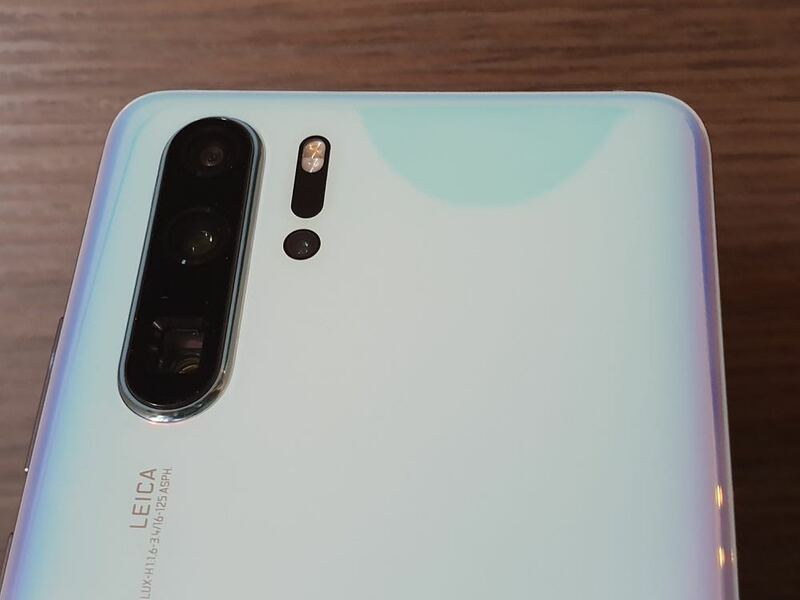 The Leica four lens camera system works with Huawei’s proprietary SuperSpectrum imaging sensor which has been in development for more than two years. Together these components create a camera system that has already been recognised by DxoMark as the best in the world – and we certainly have to agree. The quality and the flexibility you have with the P30 Pro camera means there is something for everyone. It has a game changing zoom, brilliant bokeh effects and a night mode that needs to be seen to be believed. It also has a Master AI mode that does an incredible amount of work to ensure your picture is the best it can possibly be. 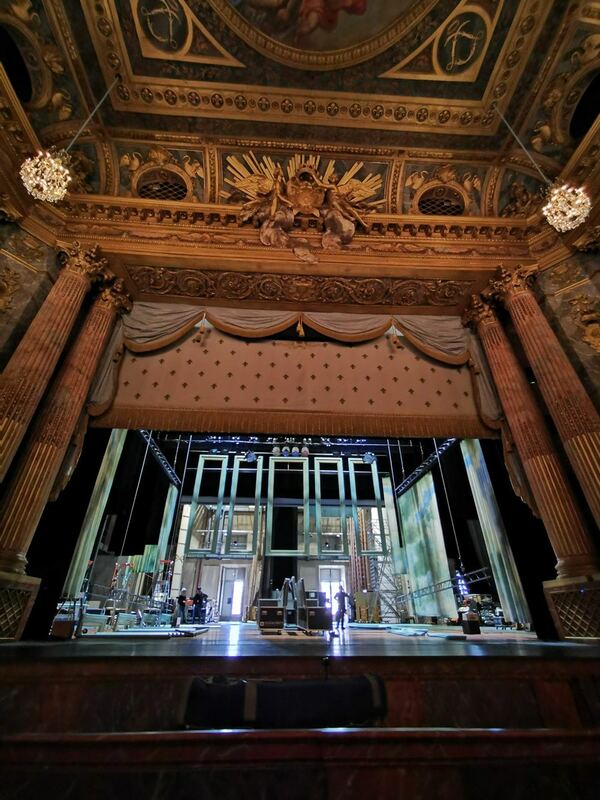 Not only will it recognise whatever is in the frame whether it’s a dog or flowers or blue sky or clouds or greenery or even an historic building – it will adjust the modes and settings on the fly and produce a stunning result. It’s like having real-time Photoshop on your image. The colours just burst from the screen with incredible warmth and detail. Portrait mode is incredible and provided some of the best shots we took with the device with the subject in sharp focus in the foreground and a tastefully blurred background. 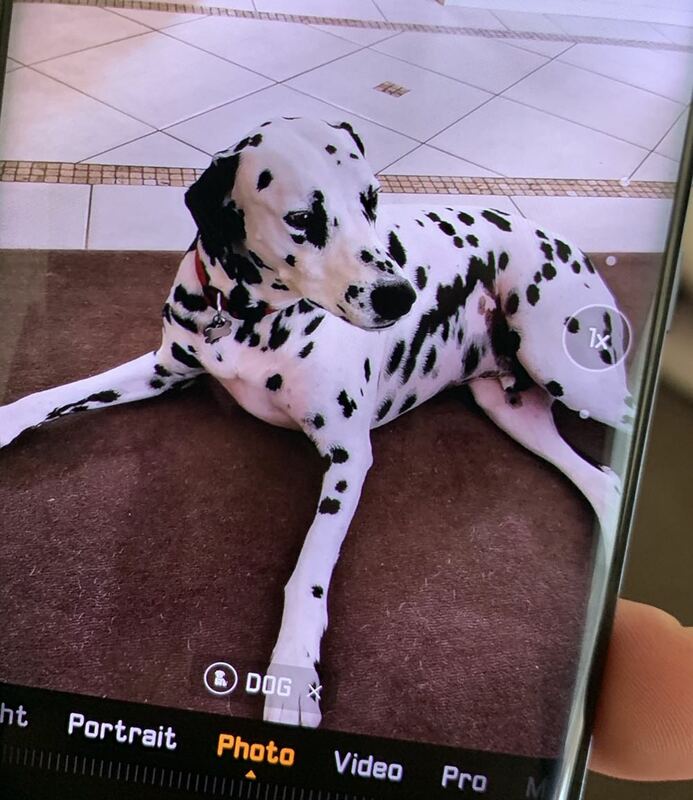 Let’s talk about the amazing zoom you have with the P30 Pro – there 5x optical, 10x hybrid and 50x digital zoom. This is one of the single most impressive parts of this camera and something that continually surprised us with its quality. 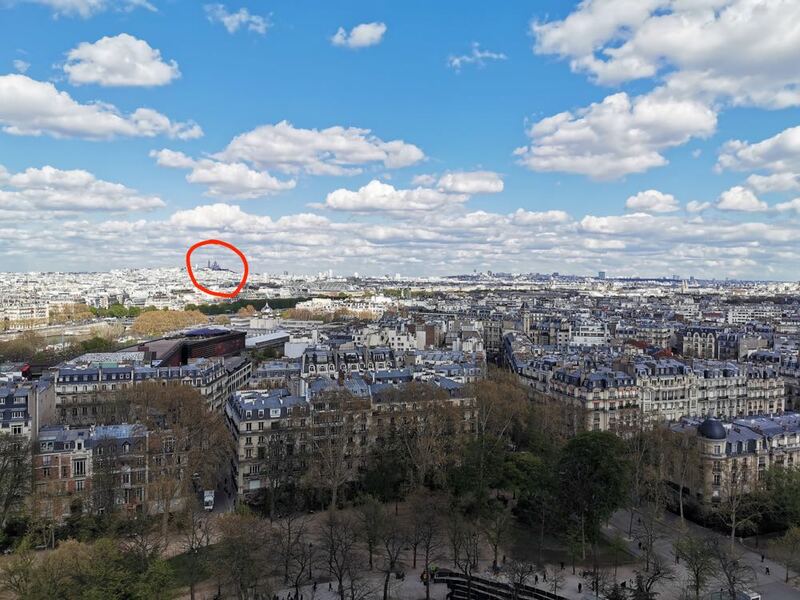 We tested this feature on numerous occasions while we were in Paris from the top of the Eiffel Tower no less. 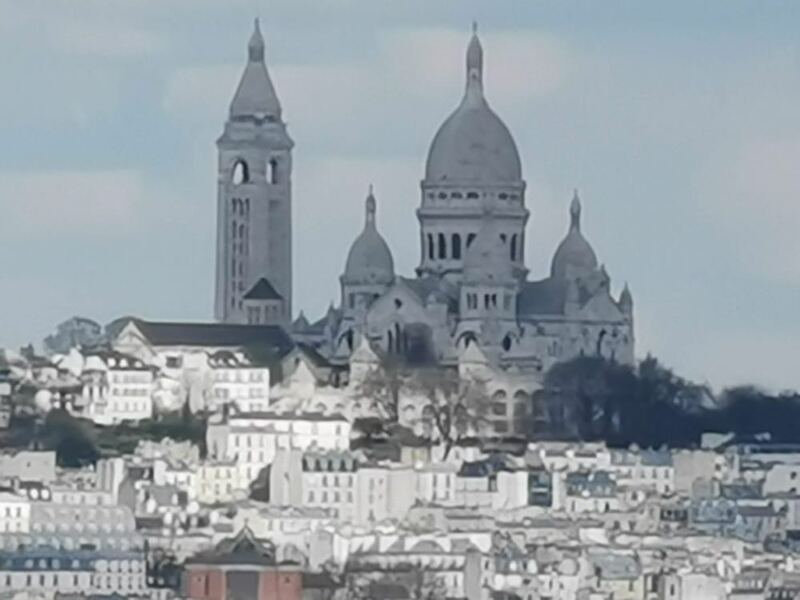 We took a regular shot of the skyline in the direction of the Sacre Couer church and then zoomed on that church at the full 50x digital zoom and the result, as you can see, is nothing short of amazing. One thing that also helps is the dual optical image stabilisation and AI stabilisation because when you are zoomed in at 50x it can be difficult to keep what you’re trying to shoot in frame. But the P30 Pro did an amazing job. Taking photographs in low light situations is often something were faced with. Other smart phone cameras would struggle in this scenario but the P30 Pro manages to find light where there seemingly is none. 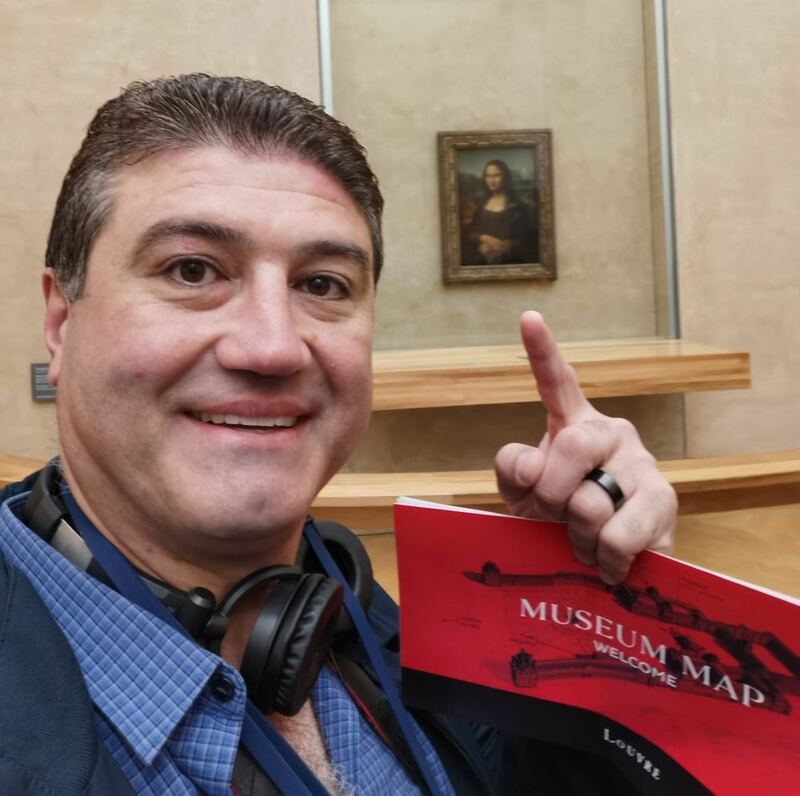 What helps in this situation is the fact that the SuperSpectrum has an ISO sensitivity of 409,600 which means you can find light from anywhere and soak it up like a sponge. In this situation, the camera actually takes several images in a split second and combines them all to create the surprisingly well-lit image. 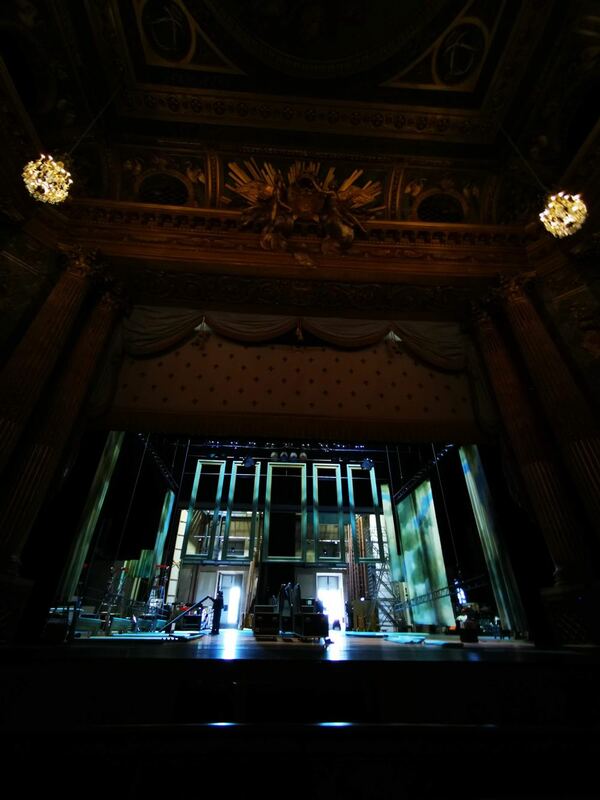 We tried this at the Palace of Versailles inside the opera house where there was very little light to show off the internal design and architecture. But the shot we took with the P30 Pro managed to expose it all as if someone had turned on a floodlight. It also works really well when you’re trying to capture an image at night with lots of light in the background. 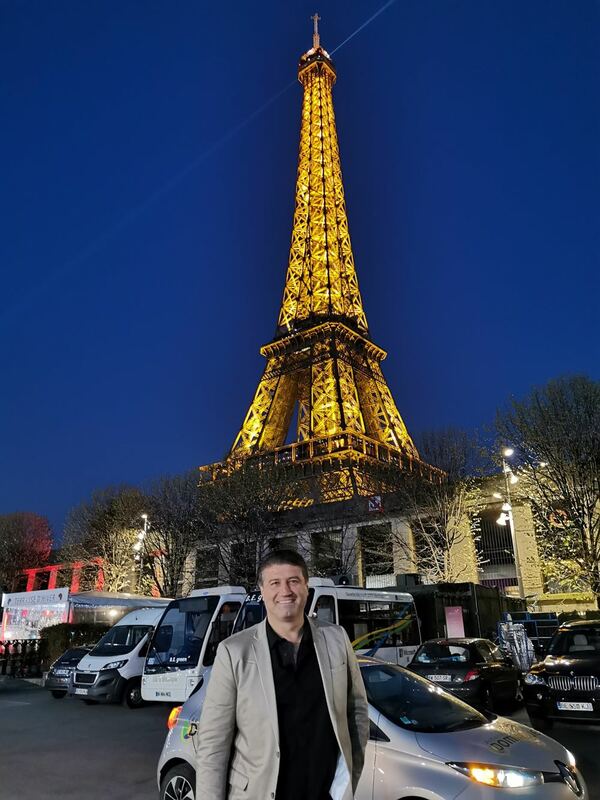 A great example for us was shooting the Eiffel Tower at night. Night mode not only brought out the true brightness but also kept the image razor-sharp. 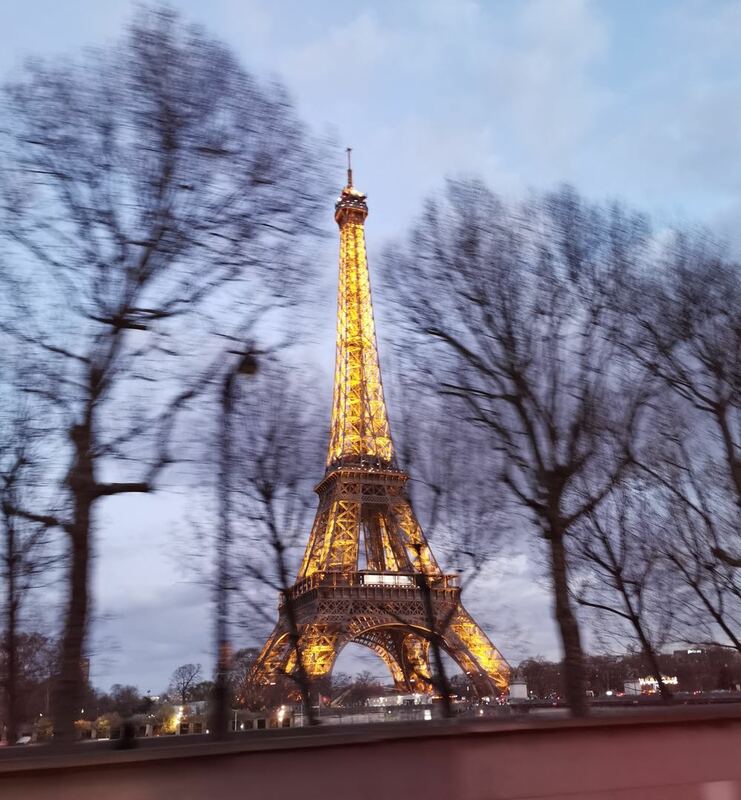 There was another image we shot at night of the Eiffel Tower from a moving car and the Eiffel Tower was in focus foreground was blurred. 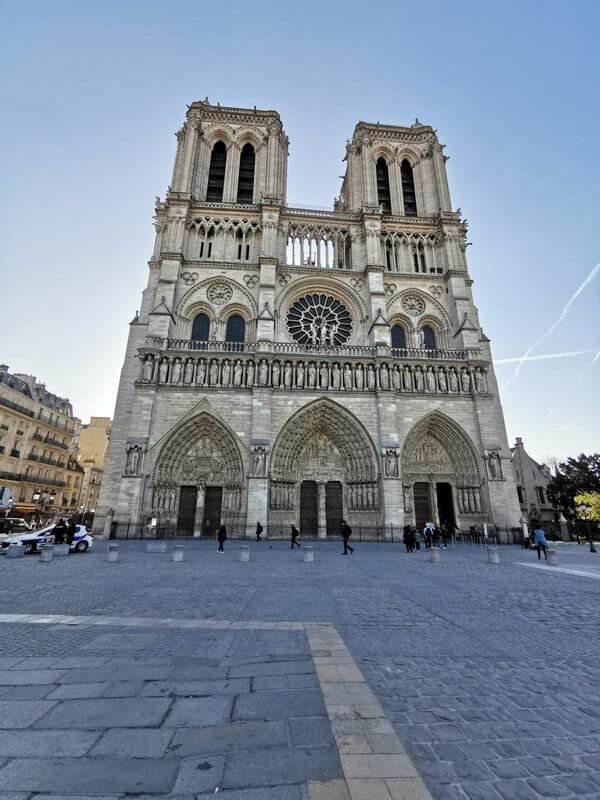 The ultra-wide angle camera also comes in handy when you’re trying to fit even more into your image. 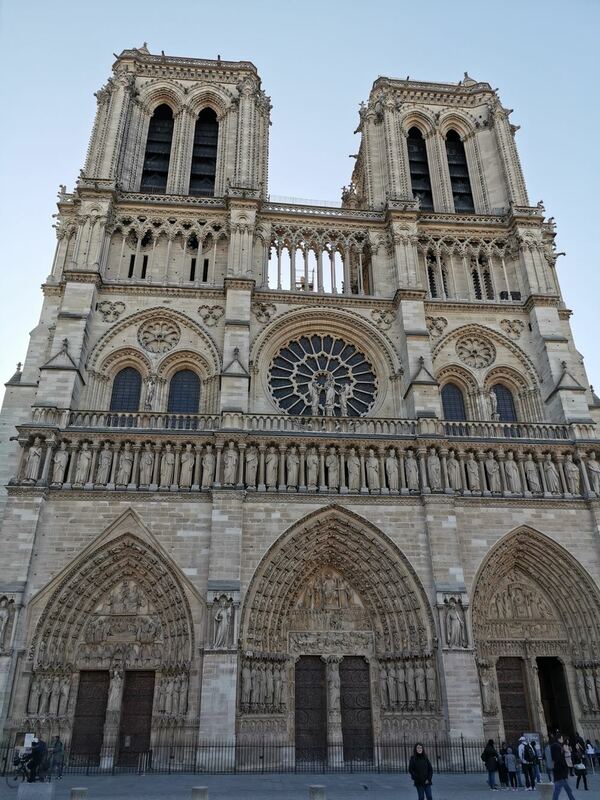 The best example we saw was when we shot the iconic Notre Dame church and we could barely fit in the structure in the frame. When we switched to super wide-angle (which the P30 Pro suggests on-screen at the appropriate time) we not only got the whole church in the shot but a significant area around it – and it was from the same spot. If you love taking selfies then you will truly love the P30 Pro with its 32-megapixel front facing camera. You can’t zoom in or enjoy a wider angle as you can with the dual front facing camera of the Samsung Galaxy S10+ but your selfies will still look amazing. 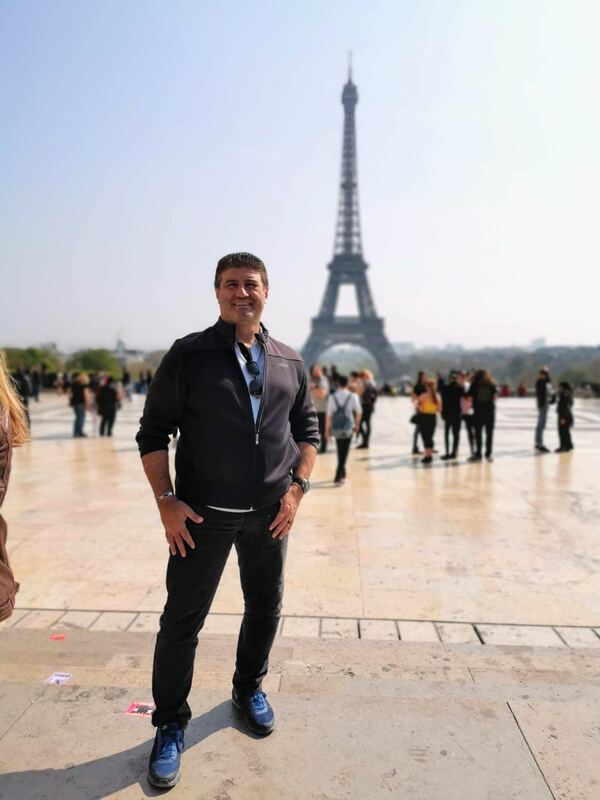 This was another feature there got a great workout while we were enjoying the sights of Paris. On the video side you can shoot 4K and also get all the benefits you’d enjoy with still photography along with the incredible image stabilisation that truly takes the shakes out of the footage. The camera is one of the main reasons why customers choose to buy a smartphone behind design and screen size. As far as the camera goes you simply cannot do better than the P30 Pro. If you ask most smartphone users the least favourite feature of their device and on most occasions they will name the battery. But with the P30 Pro, the onboard 4,200mAh is one of its best features and can truly last up to two days. As our daily driver, the P30 Pro usually still had about 50 per cent battery at the end of the day. But even on holiday in Paris and taking lots of images there was still plenty of juice in the tank by late afternoon. It was the same story with the Huawei Mate20 Pro but it has improved even more with the P30 Pro. Part of the secret sauce here is the onboard artificial intelligence which does an amazing job with power management. The device is smart enough to tell you if an app using too much power in the background and lets you force stop it immediately. What’s even better is that when it is time to charge, you can do it so quickly. With the included fast charger, users can get up to 70 per cent battery capacity after just 30 minutes of charging. 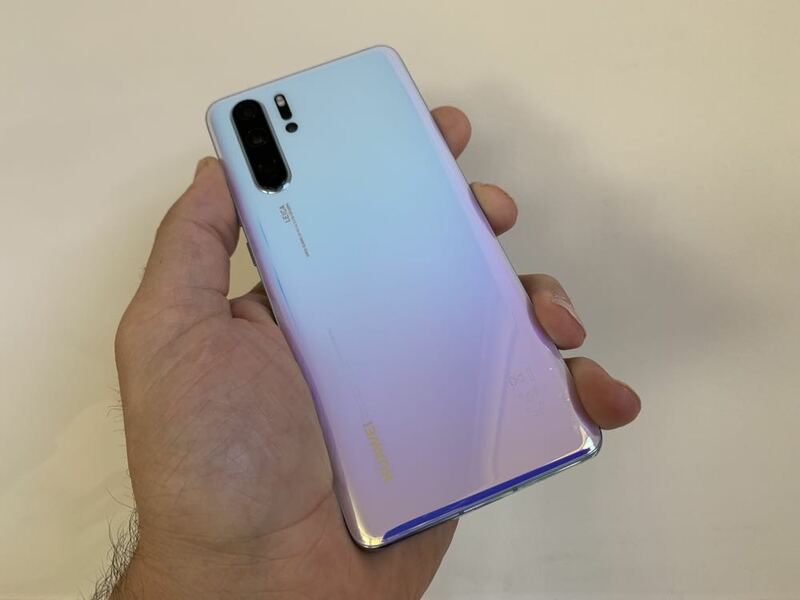 The Huawei P30 Pro goes on sale this week and will be priced at $1,599. 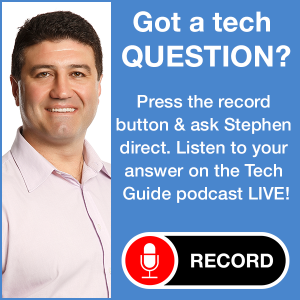 It will be available to purchase outright or on a plan through Optus, Telstra and Vodafone. The Huawei P30 Pro is the best smartphone on the market right now. It truly delivers in all the areas that customers want – design, display, camera and battery performance. It is a testament to Huawei’s incredible research and development and the company’s dedication to deliver technology that works for the customer to provide an incredible experience.